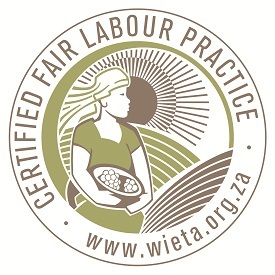 This new ethical seal testifies that producers have adhered to the WIETA code which is based on the ‘International Labour Conventions’ Ethical Trading Initiative and South African labour legislation. This code prohibits the use of child labour, and ensures that employment is freely chosen with all employees working within a healthy and safe environment. The code also states that workers should have the right to freedom of association, a living wage and to be protected from unfair discrimination. Worker housing and tenure security rights should also be respected. Commenting on the first wines to receive the seal, Birch said “They are the trailblazers who are setting an important precedent for the industry in its efforts to fast-track the implementation of fair labour practices on wine farms and in cellars”. 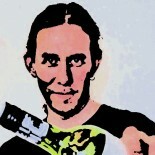 web sites are based mostly around the same subject. My site is a wine blog site based around all areas of the global wine trade. This entry was posted on September 12, 2012 by The Oenophiliac in News. and tagged Cape Wine 2012, Distell, Durbanville Hills, Fair Trade, Fairview, La Capra, Place in the Sun, Robertson Winery, South Africa Ethical Seal, Spice Route, Spier, Tukulu, WIETA, Wine and Agricultural Industry Ethical Trade Association, Wines of South Africa, WOSA.